Frozen meals are great timesavers but the shop bought ones often lack flavor. Also, if you have allergies or want to make sure that you are providing nutritious meals for your family they are not always great. The best way to get around this is to prepare meals that you can freeze yourself. You will know exactly which ingriendients are in your meals and can select flavors that you like. This is also an excellent way to ensure that your meals contain fresh, high quality ingredients. You will need to set aside some time to prepare the meals but you can easily prepare a large quantity. This will save you a lot of time later so it is really worth the effort! 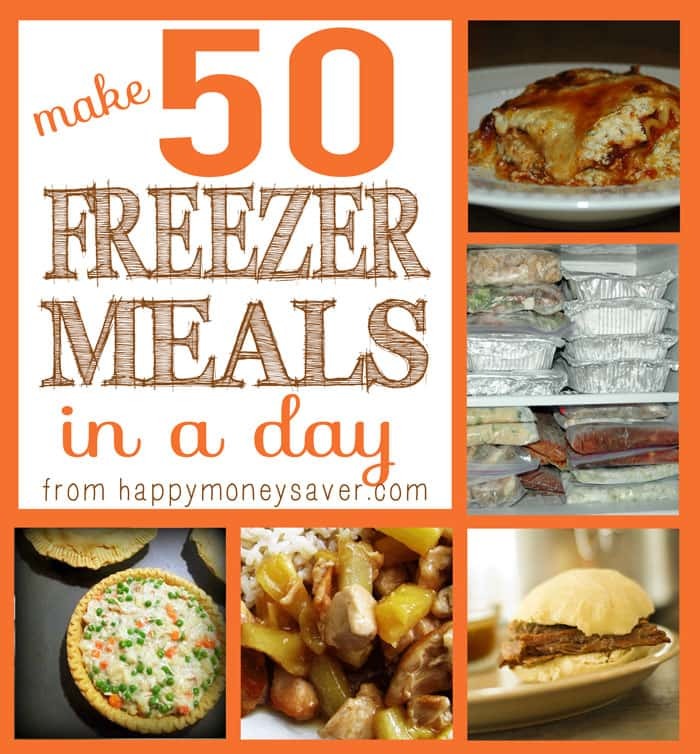 Here are some tips and some recipes to help you Make 50 Frozen Meals In One Day. You won't necessarily need 50 different recipes of course. If you are cooking for your family you may want to make several of each meal so that you can all enjoy a great meal together. The first thing you will need to to is to make sure your kitchen is clean and in order. You will be spending quite a few hours in there so you will want it ready to go. Also, make sure that you have enough room in the freezer! Once your kitchen is prepared then comes the fun part, shopping for the stuff you need. Find the recipes that you like and make a list of ingredients. Here are some recipes that you might like. If you would like freezer meal recipes designed by specialty authors there is a large collection of recipe books available. You will also need to ensure that you have the neccessary equipment for storing and freezing your meals. Foil containers are great for storing single meals in the freezer. Meals can then be heated in the oven or removed from the foil to heat in the microwave. 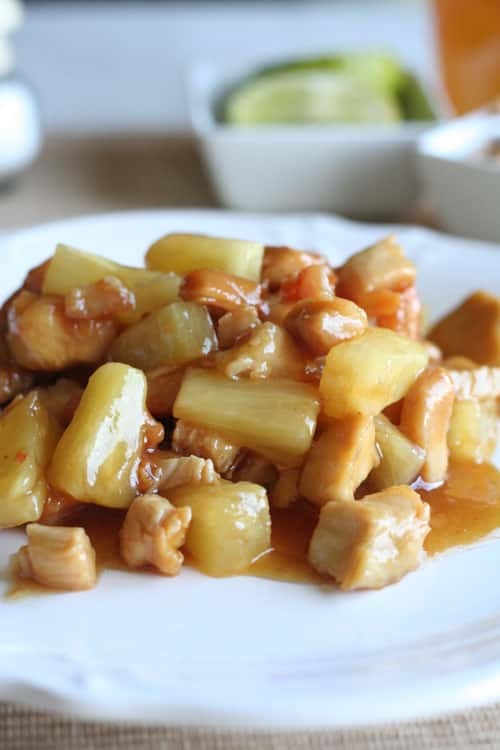 Click check it out for more great, free freezer meal recipes.